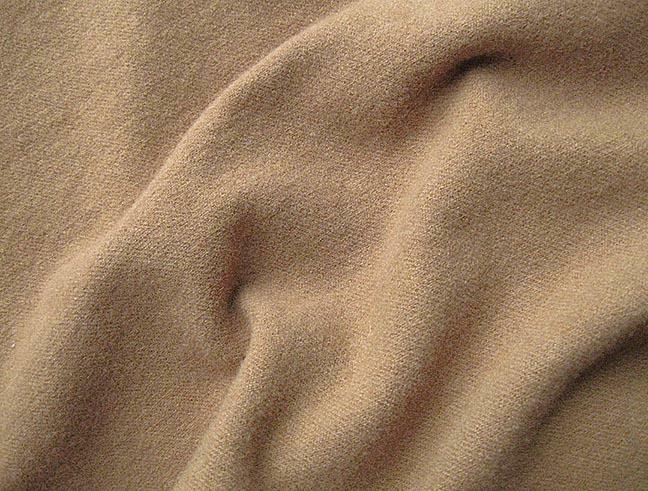 This felted wool fabric has been hand dyed a medium shade of brown with just a hint of auburn. The piece of new, pure wool measures 5.5" wide x 17.5" long and these are the actual dimensions taken after dyeing and felting. I photographed a larger piece of the wool in natural light without flash.